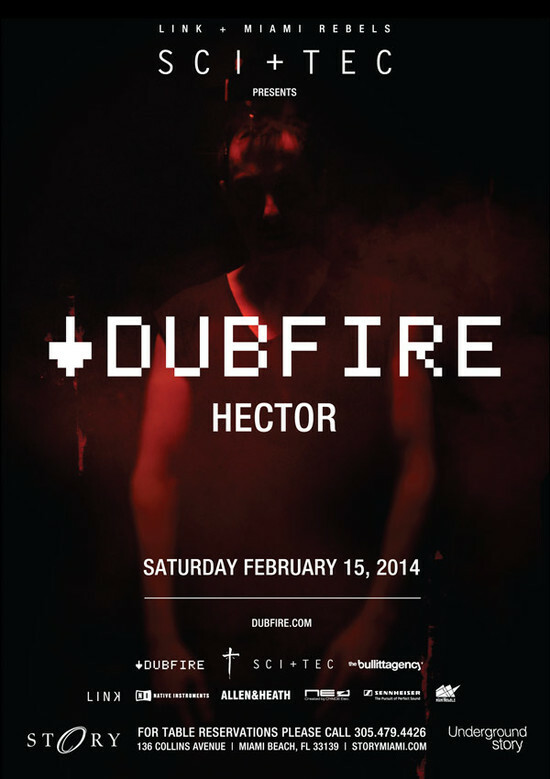 Attend The Crowd Party w/ Dubfire Sci-Tec @ STORY , 10:00 PM - 05:00 AM on Sat, Feb 15 2014 @ Ted's Hideaway , Miami Beach, FL, USA 1 TICKET. 3 PARTIES. ONE AMAZING NIGHT ON SOUTH BEACH! 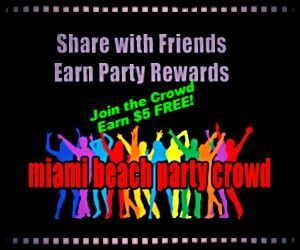 This event... Pre-Party @ Ted's hideaway Dance Party @ story After-Party @ The blue moon JOIN THE CROWD. PARTY LIKE A ROCKSTAR! Here is the lineup... The Pre-Party, from 10 PM - 12 AM. Meet, mix and mingle with the Crowd. FREE, all you can drinks are on the house! WE BREAK THE ICE with a mix of innovative social games, personal one-on-one introductions, amazing hosts and hostesses, you will never have more fun meeting and making new friends. Plug into the Crowd, and get REALLY ready to party like a ROCKSTAR! The Dance Party, from 12 AM - 3 AM. THE MAIN EVENT. The Crowd heads to one of the Beach's premier dance nightclubs for the time of your life. Huge sounds, huge dance floors, huge crowd. NO mood-killing waiting lines, we deliver VIP entry to the hottest dance clubs on the Beach. Within the Crowd, you are a celebrity, and will party HARD with YOUR CROWD! The After-Party, from 3 AM - 5 AM. The perfect ending to your night out on the Beach. Hosted in a cozy, intimate lounge, you can sit down, catch your breath and cement new friendships made in the Crowd. 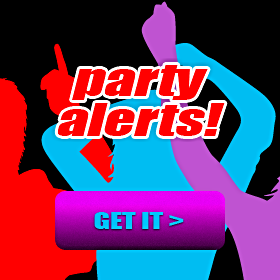 With FREE drinks on us, it's a quiet place to share a night cap, exchange digits, and of course, create your happy ending.... PRE-PARTY @ DANCE PARTY @ AFTER PARTY @ GET YOUR PARTY PASS NOW! In the heart of SoBe's Art Deco and Fashion District at 9th and Collins Avenue.